Our new series of Postcards comes to you from the southeastern Kazakh region of Almaty. The spectacular Charyn Canyon is a major attraction here, about 200 kilometres east of Almaty city. And yes, a certain place in Arizona in the U.S. comes to mind when you visit. 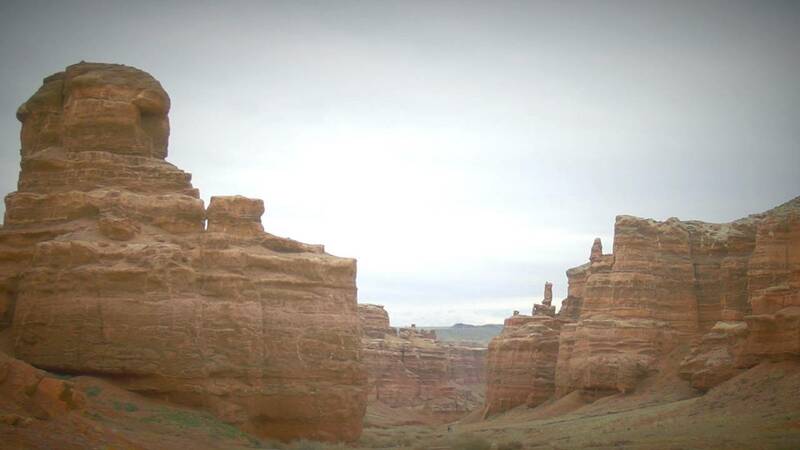 The great thing about the Charyn Canyon is the easy access to get right up close: the entire canyon can be visited from above and below, either by vehicle or on foot. Whether it is summer or winter, from sunrise to sunset, the sedimentary sandstone provides an ever-changing spectacle of fascinating shapes and dazzling colours.